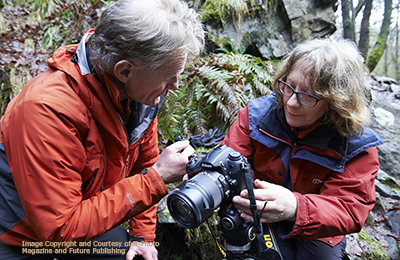 Have you recently been made redundant, live in Wales and need support in becoming a professional photographer? The ReAct III Programme is run by the Welsh Government and provides a package of training support that helps people gain new skills, overcome obstacles and improve their chances of returning to work following redundancy. 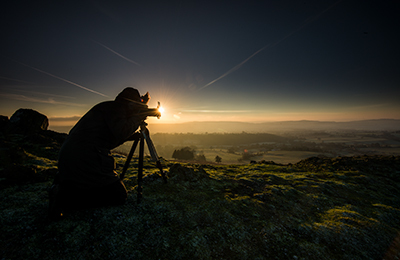 The ease of access of photography, the wide range of potential markets and popular ‘hobby’ interest encourages many people to look to developing a new career in photography. The ReAct III programme is funding by the Welsh Government from ESF (European Social Fund) sources. ReAct does not procure training or contract with training providers to deliver training; therefore Creative Photography Wales, in common with other training providers is not contracted by either the Welsh Government or Careers Wales in offering training under the ReAct programme. Initially applicants for funding are directed to Careers Wales who undertake an independent and unbiased assessment of training needs; therefore please approach Careers Wales before speaking with us about any aspect of training. Nigel himself benefited from support under the ReAct programme early in 2009. 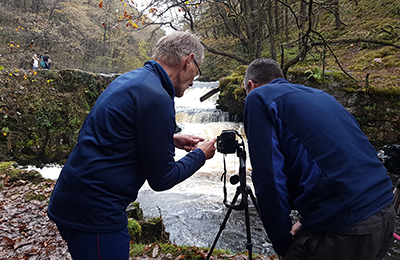 As well as being a Professional Photographer since setting up Creative Photography Wales that year, Nigel has previously managed a business and can assist not only in developing your photography skills but if you qualify for support under the ReAct Programme he can also support you in developing your photography business. Before approaching Nigel, in the first instance you will need to speak with Careers Wales who will be able to discuss your training needs with you, advise you on grant eligibility, the range of business development options open to you and the range of training providers in your area who can meet your requirements. If you then decide to discuss training in photography and developing your business with Nigel he will be more than happy to speak with you! 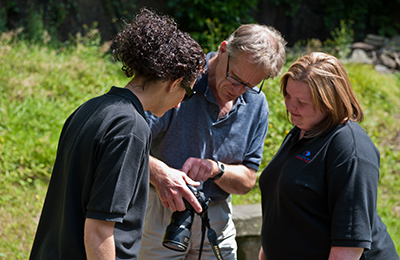 Alternatively you may just want training in photography as an integral part of a wider programme of support under the ReAct II programme – Nigel is equally happy to offer this support and ensure that your photography training is linked to and relevant to the wider programme. Are not undertaking (or have not undertaken since being made redundant) any training which is funded directly or indirectly by public funds. Finding your ‘USP’ and making the most of it! What not to do – learn from Nigel’s mistakes! !